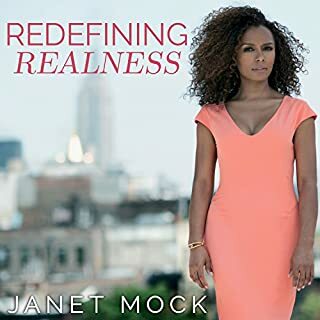 I've been meaning to read this memoir for a long while and when I saw it was on audible, narrated by Janet Mock herself I couldn't pass it up. The core of this book is Janet describing her coming of age, a journey she takes us through with gorgeous prose and a refreshingly honest depiction of what her life was like from the time she was a young girl gradually becoming more and more comfortable with herself and doing whatever she could to be true to herself. It's a great read, Janet's life story one that deserves and begs to be heard, one that gives insight into an experience we don't often see told. 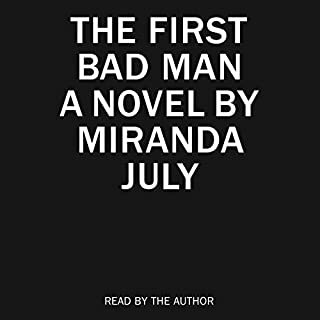 Now in regards to the audiobook itself I couldn't have been happier. Janet has a voice that's wonderful to listen to and an enthusiasm and emotional truth to the way she not only writes but speaks as well. I couldn't have chosen a better book to start 2016 with and I can't wait to see what's in store for the future of Janet's writing career. And in the meantime I know this will be a book I'll want to come back to and experience for years and years to come. Thank you so much Janet for sharing your journey!